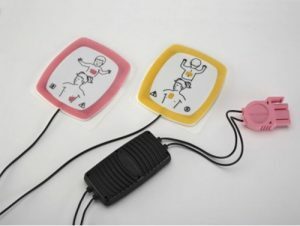 Do you need a workplace Defibrillator? 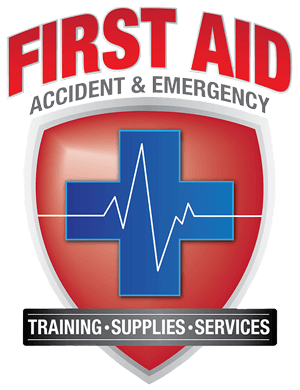 Did you know that First Aid Accident & Emergency now sells Defibrillators? 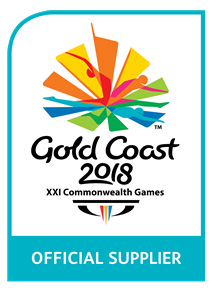 As the official defibrillator supplier to the Gold Coast 2018 Commonwealth Games, we are a trusted and 100% Australian defibrillator supplier. 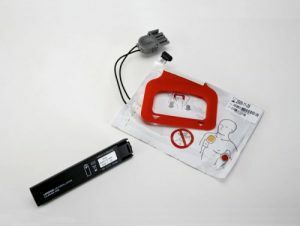 Stocking a quality range of Defibrillators, back up batteries, replacement pads, wall mounting devices and cabinets. 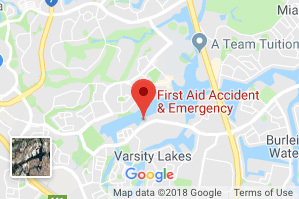 Featuring the same advanced technology trusted by emergency medical professionals – yet simple to use – The LIFEPAK CR PLUS semi automatic external defibrillator (AED) is designed specifically for the first person to respond to a victim of sudden cardiac arrest (SCA). Unlike AED’s with complex prompts and limited energy for defibrillation, the semi automatic LIFEPAK CR PLUS AED combines an easy two-step operation, just the right level of guidance, and the capability to escalate to 360 joules when needed. 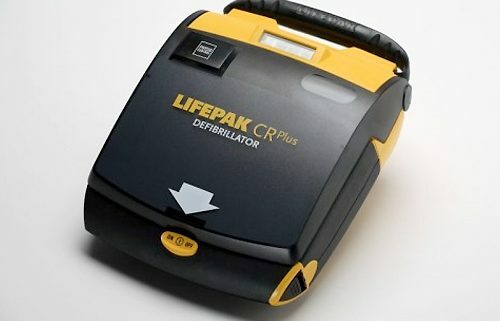 Featuring the same advanced technology trusted by emergency medical professionals – yet simple to use – The LIFEPAK CR PLUS fully automatic external defibrillator (AED) is designed specifically for the first person to respond to a victim of sudden cardiac arrest (SCA). 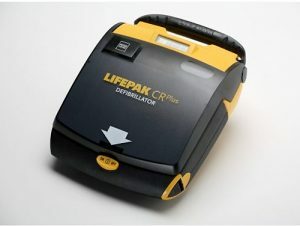 Unlike AED’s with complex prompts and limited energy for defibrillation, the fully automatic LIFEPAK CR PLUS AED combines an easy two-step operation, just the right level of guidance, and the capability to escalate to 360 joules when needed. 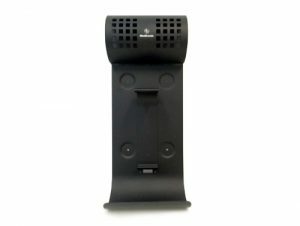 Wall Mount Bracket for LIFEPAK CR Plus and LIFEPAK Express AED units. 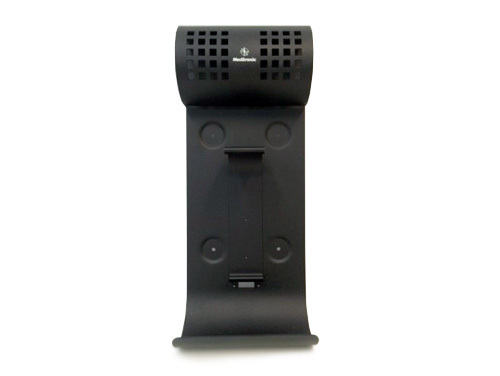 If you would like to enquirer about any of these products, call our office on Ph: 55205068 or e-mail. 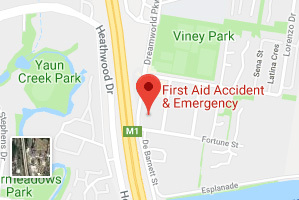 Hot Tomato visit First Aid Accident and Emergency Even hospital staff need First Aid!